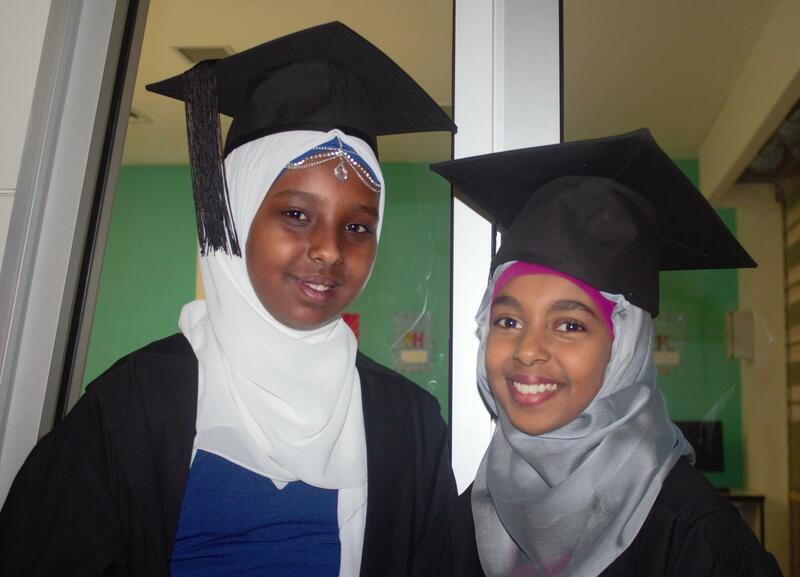 On December 16 2017, the annual Oromo graduation as held to commemorate and celebrate the year six, twelve and university graduates on their completion of their respective schooling levels and courses. I was one of the graduates, finishing year twelve, and personally, I found it to be a great source of motivation and encouragement especially taking into account that the ATAR score had come out a day before the graduation. The youth are the pioneers of the future, there is no denying that, and that reigns true within the Oromo community as well. That is why it is so important to uplift and encourage Oromo youth to believe in themselves and push themselves in not only their academics but generally throughout their life so they can be the best and most prosperous versions of themselves. 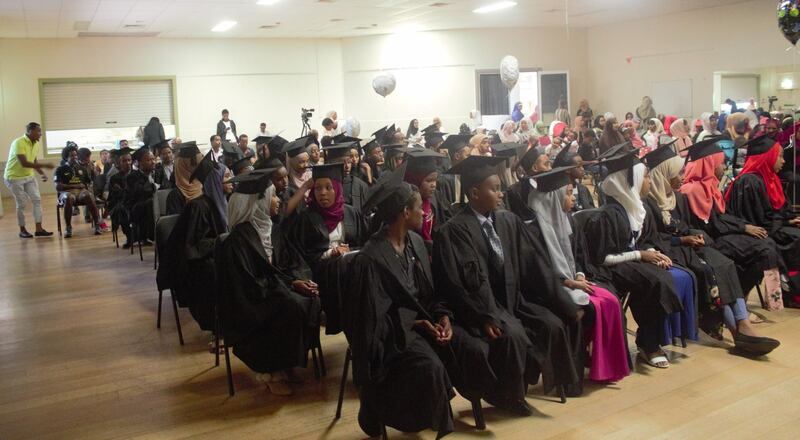 The Oromo graduation serves to do just that. 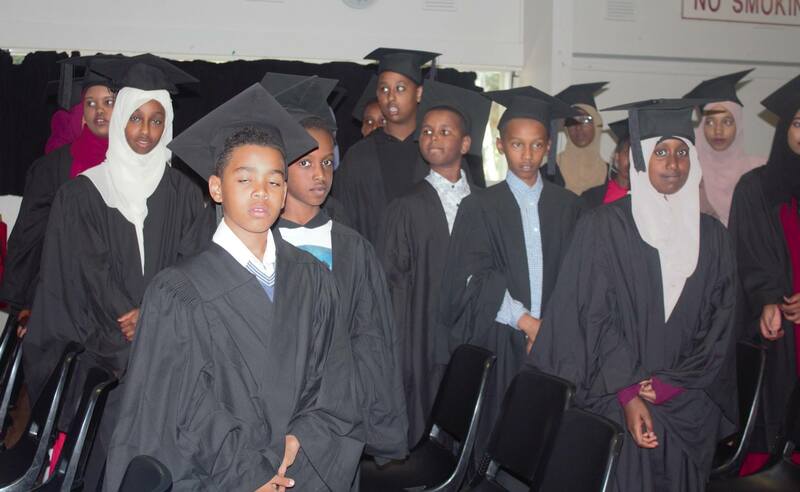 For year six graduates, it aims to celebrate their achievements and encourage them to keep up the good work moving onto high school. One of the speakers on the day, Professor Jamal, thought it important to note that high school is a totally different environment to primary school, giving the graduates advice on how to operate past the primary school level. For University graduates, the ceremony is of appreciation and support. 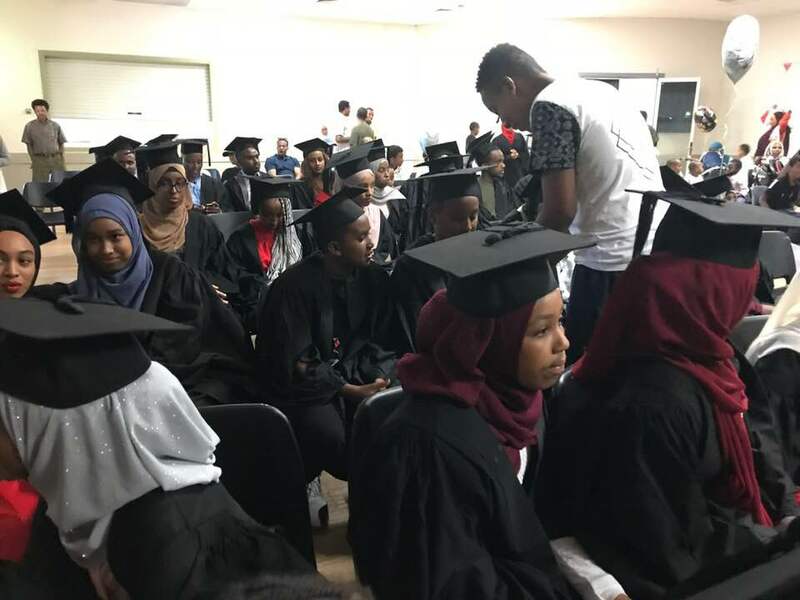 It was to demonstrate the level of pride and awe we as a community have for the Oromo people who have managed to complete their Bachelors, Graduate degrees and Doctorates in spite of the obstacles they have faced. Often in individualist societies such as Australia, there is a lack of appreciation from a community and the Oromo community counteracts this culture by ensuring everyone receives praise for their hard work and perseverance, demonstrating the integral role communities play in building a prosperous future by providing positive reinforcement for those who do their best to succeed in their fields. For year twelve graduates such as I, the ceremony is more than support and appreciation. It is reassurance. Aware of the fact that the ATAR score had come out the day before the graduation, Professor Jamal emphasized on the fact that the score does not define the person, or their academic abilities. For those of us worried about our academic futures, he reassured us that there are more ways to get into our preferred courses without the ATAR and further offered his time for those who wanted more advice after the ceremony. Outside of the Oromo community, black children are often typecast as a lazy and thuggish, often being associated with the inability to achieve any academic excellence. This stereotyping often limits black youth from not only succeeding but also even trying because it becomes a self-fulfilling prophecy. It is undeniable that there is a racial bias within the western community and this can have debilitating effects on black youth. 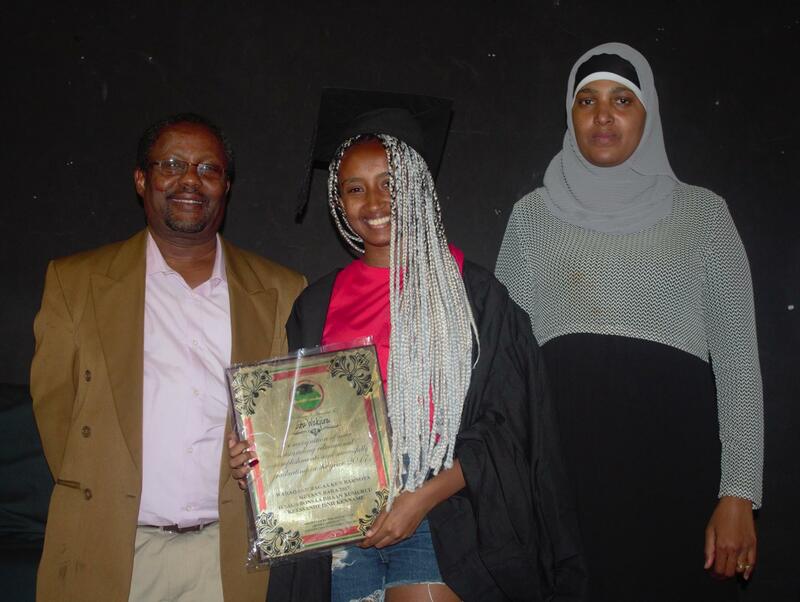 The Oromo graduation brings together us all together and demonstrates that the stereotypes that would have society believe that we are incapable of achieving any sort of academic prosperity is nothing but a myth designed to maintain racial inequality. Overall, the ceremony showed me the appreciation that our people have for me and other Oromo youths, and the readiness that Oromo people have to support their youth in everything that they do. This type of support is important because it serves as a reminder of the fact that we are not alone and will always have our culture and our people to support us in our academic endeavors. It encouraged me to not give up and to continue to try my best in everything that I do, and I hope that this is the case with all the graduates at the ceremony. Posted on February 1, 2018, in News. Bookmark the permalink. Leave a comment.